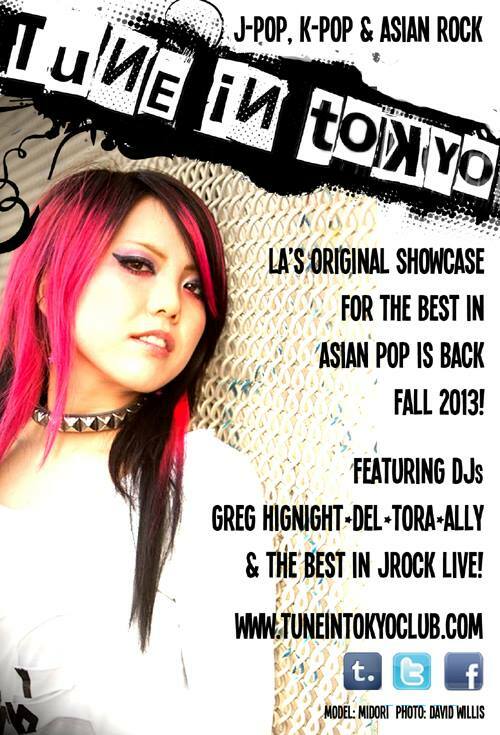 Tune in Tokyo will be back with a vengeance in Fall 2013! It’s going to be great fun, I guarantee it! 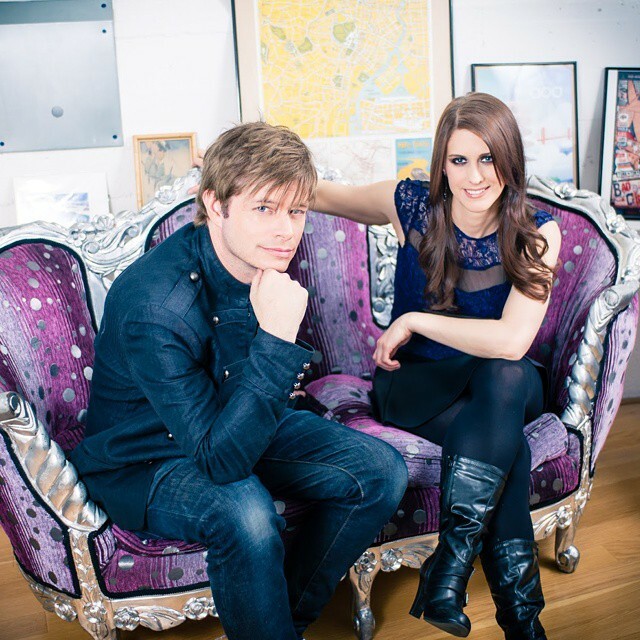 More news and a new photo shoot to come! Welcome to my new website! Still a work in progress. 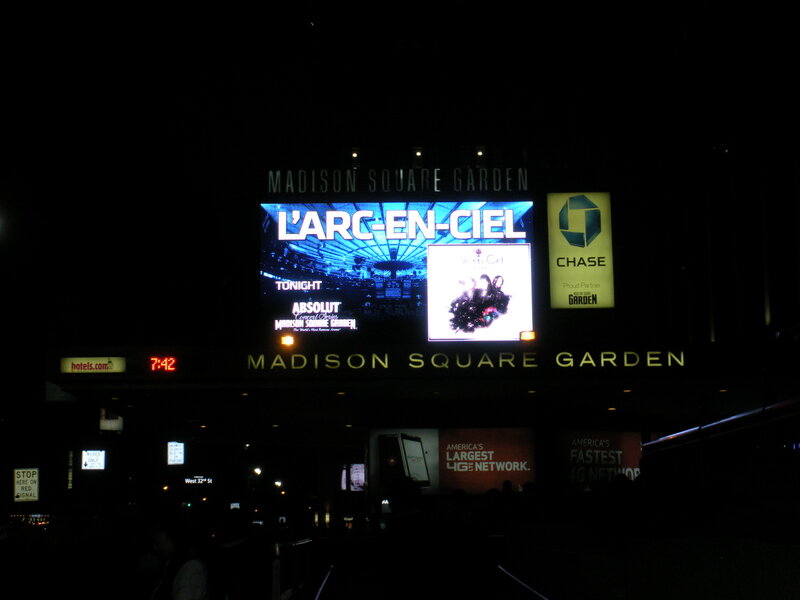 This past weekend I was fortunate enough to make it to NYC for L’Arc-en-Ciel’s concert at Madison Square Garden. Now they need to come back so I can see them again! 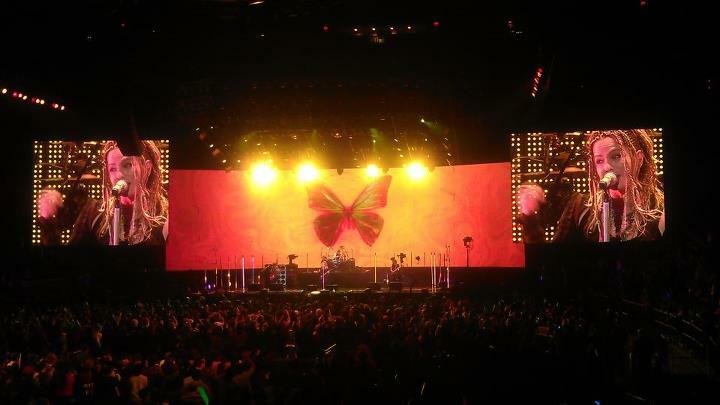 When do we get a Los Angeles show?! As announced by Anime News Network, Tune in Tokyo will be hosting the Saturday night dance at Club Nokia’s VIP room as part of Anime Expo. Come and rock out to some world class global pop music at the country’s largest anime convention!